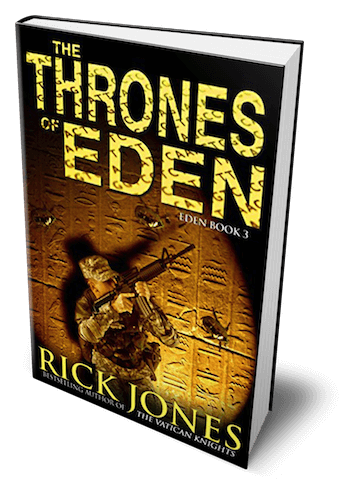 Home of thriller writer, Rick Jones, author of the Vatican Knights series and Crypts of Eden! 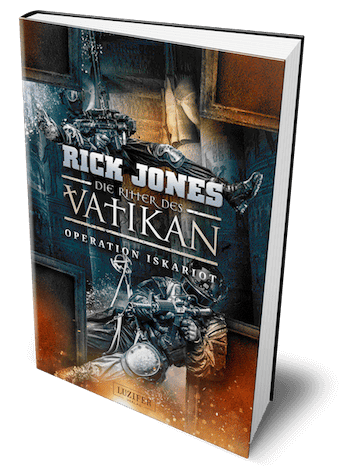 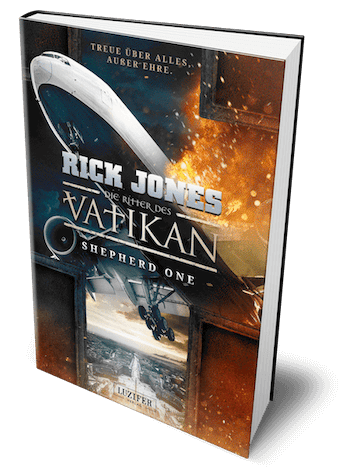 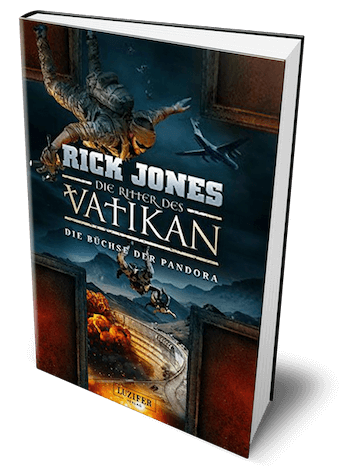 The first three books in the Vatican Knights series in Germany, published as Die Ritter Des Vatikan for Luzifer-Verlag, have all been on the bestseller charts becoming #1 on Amazon for Political and Military Thriller.To date, Rick Jones has sold more than 300,000 ebooks worldwide. 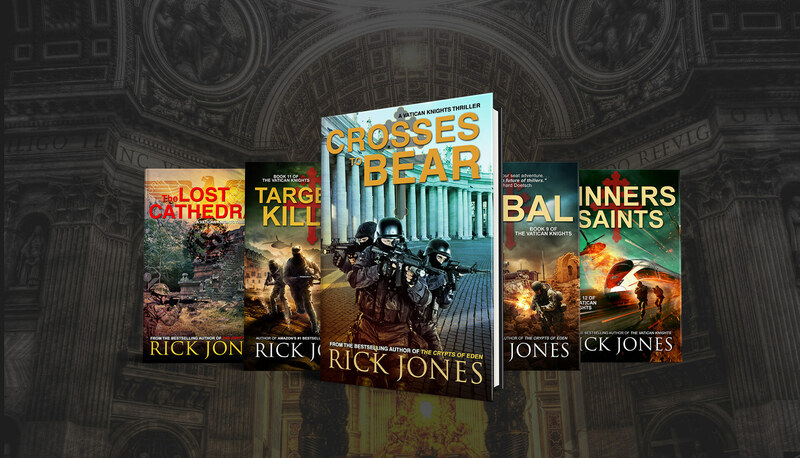 I thank you for taking the time in checking out my website and look forward to hearing from you, so please contact me and let me know what you think of my site and novels. 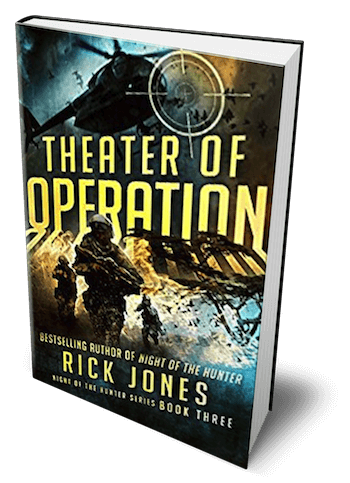 For my fans, I plan to thank you for your readership so keep watch for giveaways, contests, and samples of my newest titles. 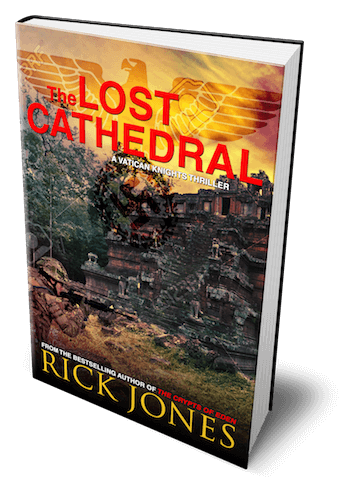 Lastly, I hope, and would appreciate the time and effort if you could write honest reviews. 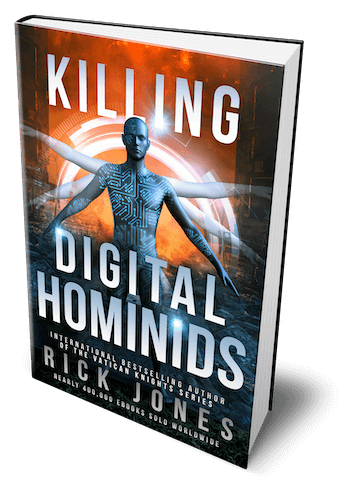 Places like Amazon.com, BN.com, your own blog, and booksites like Goodreads/Library Thing are all fair game. 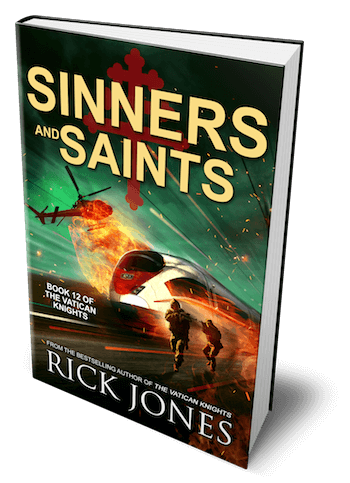 While I understand I can’t please everyone, I hope you thoroughly enjoy my titles enough to want to spread the word. 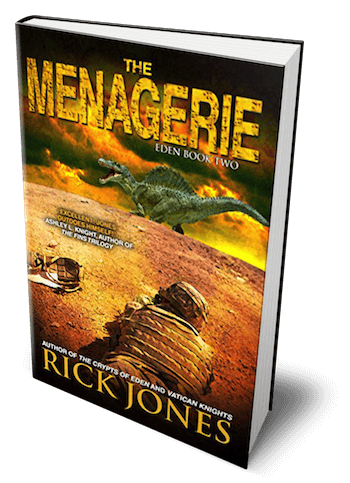 Again, thank you for joining me here and I hope to see you reach out at Facebook and comment on the blog. 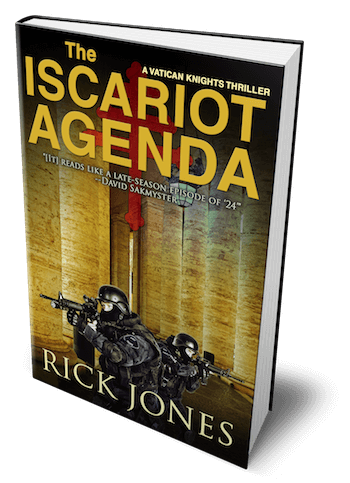 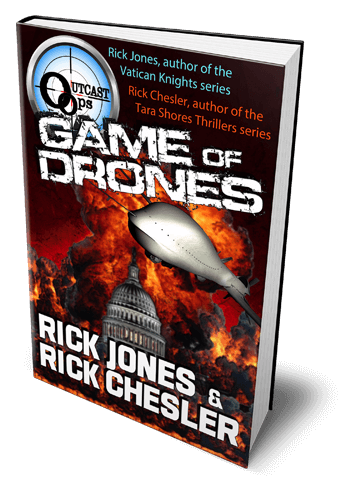 Book one of the series, Vatican Knights uncovers a domestic cover-up connected to the kidnapping of the Pope by a terrorist cell called Soldiers of Islam. 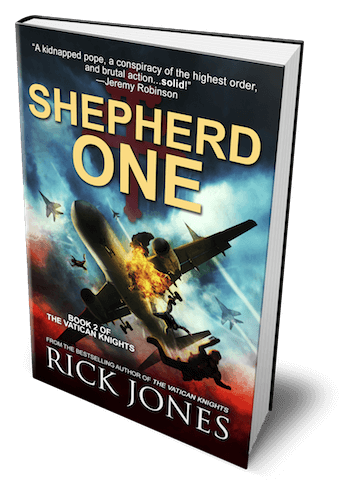 Time is short; no one is safe. 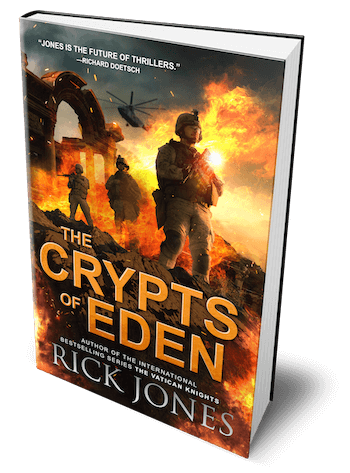 Book one of this series, The Crypts of Eden delves into the unholy terrors where man first began. 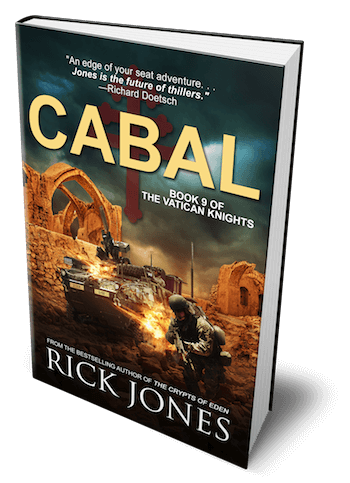 Hunter must utilize his special skill set not only to survive, but to bring forward the hidden truth before the world erupts into global war. 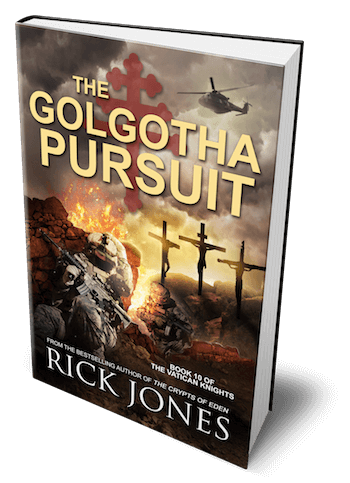 Delectably thrilling! 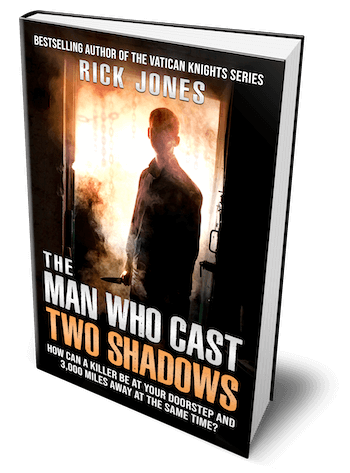 A vivid tale of covetous hatred, madness and terror, Mr. Jones delivers an intense read that fans of suspense will want to add to their must-read list! 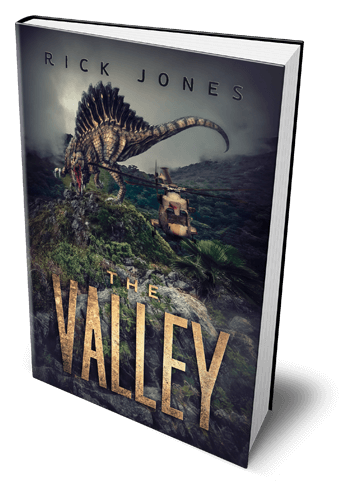 From a heart-wrenching abduction on the streets of Paris to a blistering gun battle on a yacht, Jones takes the reader on a fast paced ride of action and adventure while delving deeply into both the soul of a warrior and a mother’s grief. 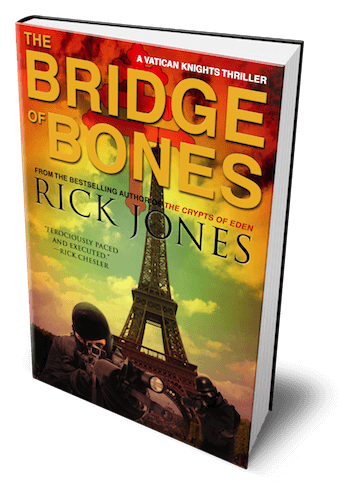 THE BRIDGE OF BONES is a grueling look at human trafficking and possibly the best Vatican Knights thriller yet. 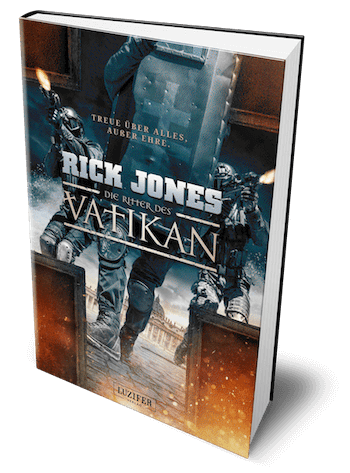 Ferociously paced and executed, Bridge of Bones is an all-out automatic weapons burst of an action-thriller following a secretive Vatican military arm as they help those who can't help themselves. 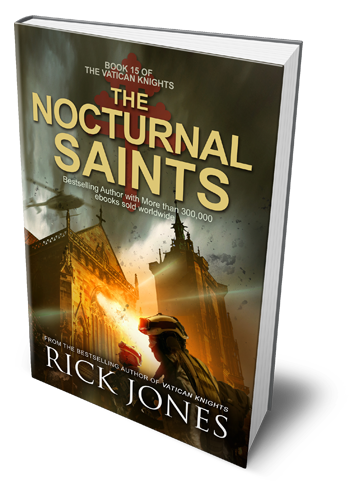 A sinister human trafficking operation must be stopped--but where the letter of the law is not enough, will a higher justice prevail? 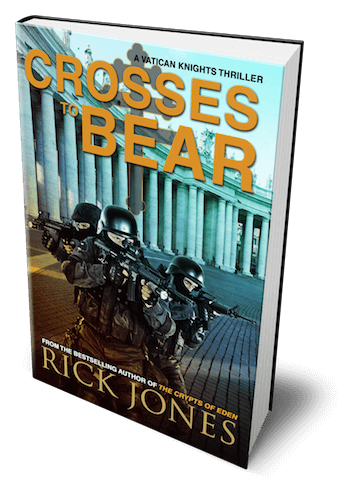 Snares the reader and doesn't let go. 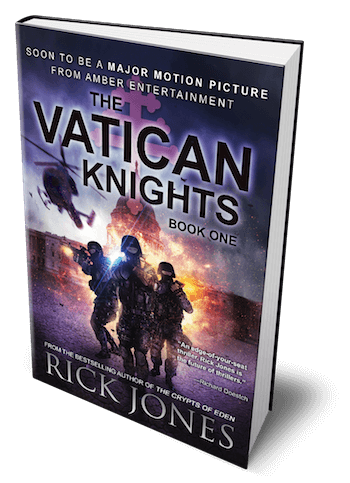 Vatican Knights reads like a late-season episode of ‘24’, complete with thrilling political conspiracies and non-stop action, but Rick Jones layers in much richer characters, stronger plot twists and an intriguing secret faction of warriors – all leading to a satisfying conclusion and the set up for a much-anticipated sequel. 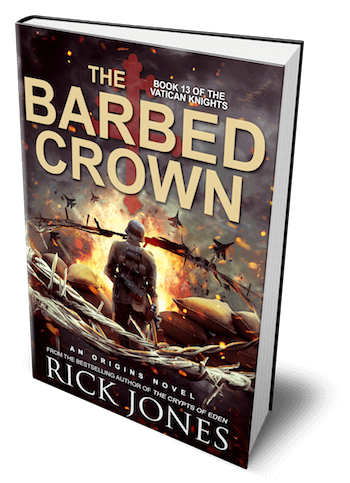 A kidnapped pope, a conspiracy of the highest order, and brutal action--what more could you ask for in a thriller? 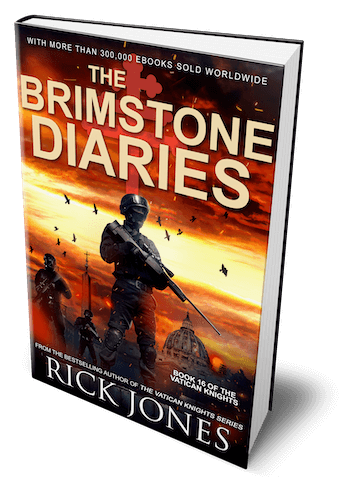 As the truth is revealed, the pages turn faster and faster until the explosive climax. 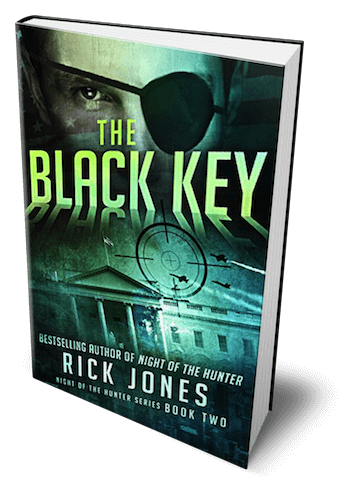 A solid debut novel! 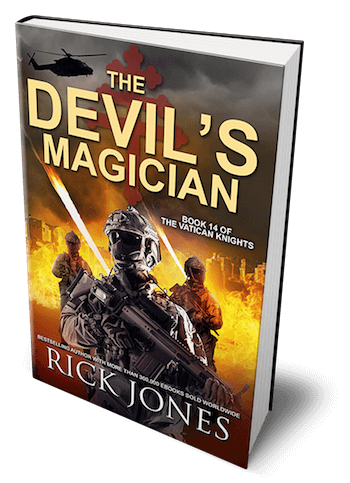 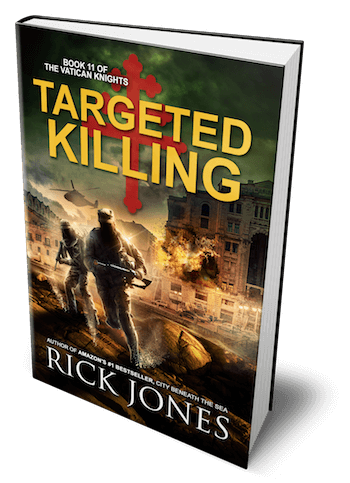 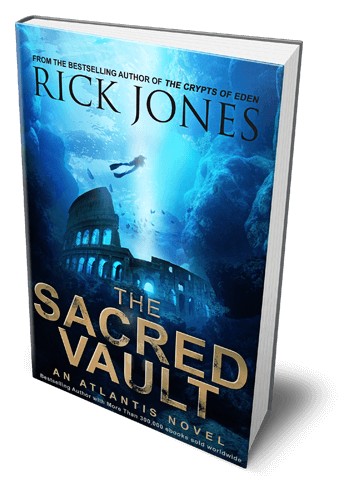 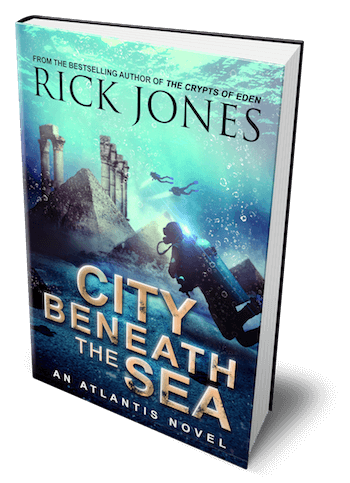 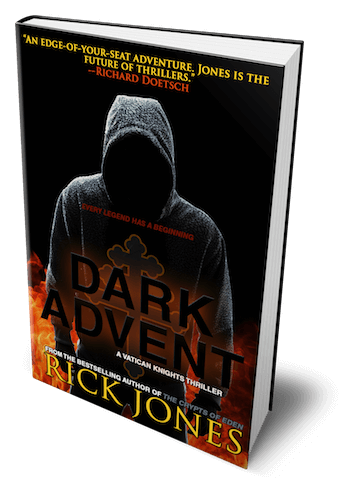 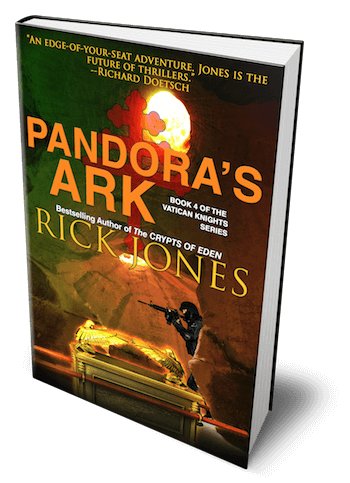 "Rick Jones has penned a hair-raising thriller with a twist, and just the brand of action-packed, non-stop writing I enjoy best. 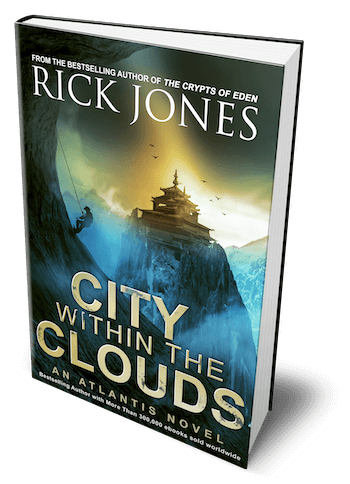 He has taken an awesome story, added a couple of emotionally-charged, result-oriented protagonists, a few really bad guys, and topped the whole thing off with a large quantity of whatever is lurking in the dark temple, brutally and savagely killing off the cast of characters. 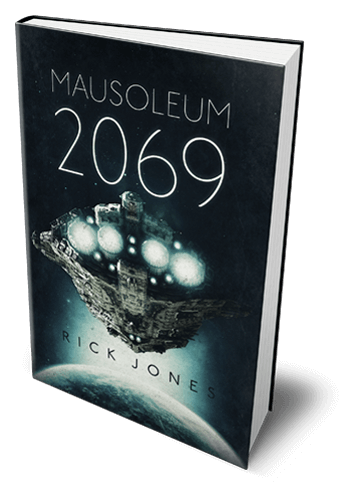 I, for one, can’t wait to read more from him in the future. 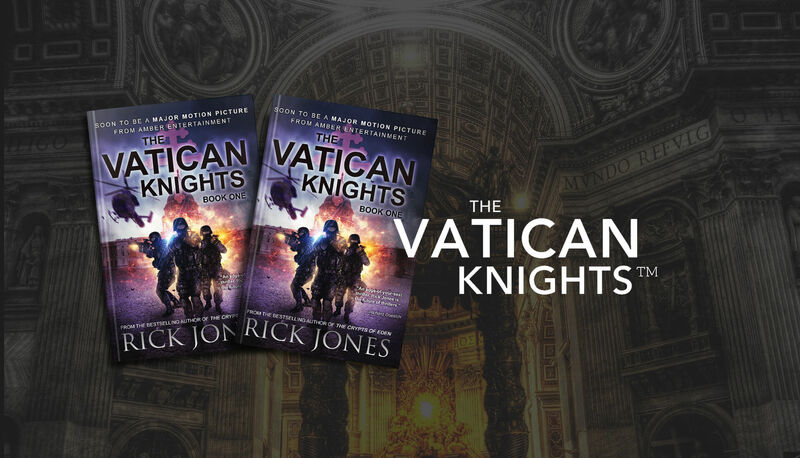 Vatican Knights is an edge of your seat adventure, an awesome tale filled with twists and turns that you’ll never see coming, I couldn’t turn the pages fast enough. 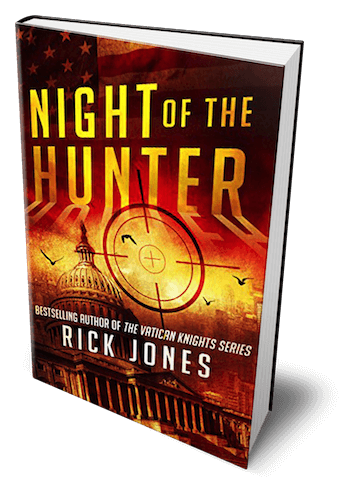 Rick Jones is the future of thrillers.